Would you believe that including the glue and ink this little cutie took just 5 items to make? 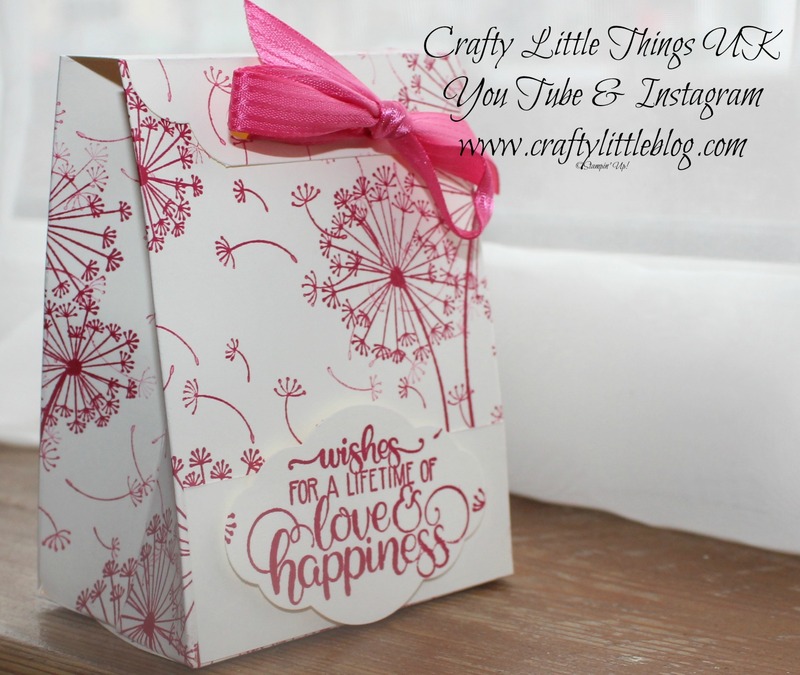 This tutorial video shows you how to put those 5 little beauties together to come up with the gorgeous super sturdy bag in the photo which I use to package novelty wax melts. Have fun giving it a go and for the super astute amongst you of course you may find some blocks, some scissors and a hole punch useful too. Maybe I need to recalcuate?